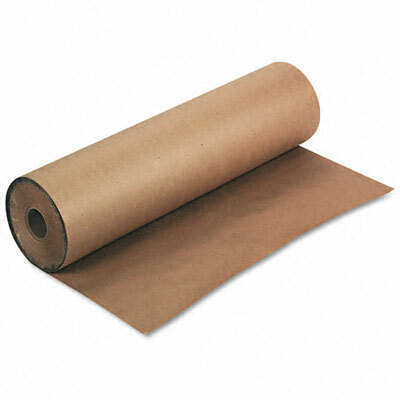 Packaging Express know how important it is to ensure products are safely wrapped up for that added protection when being shipped out to customers or clients, which is why we provide excellent quality of brown paper rolls in which you can wrap the intended shipping items. It is essential that your products have the added protection that it needs and brown paper rolls provide a machine glaze, glossy finish and increase adhesion capability so are ideal when shipping to customers as they give a professional feel. 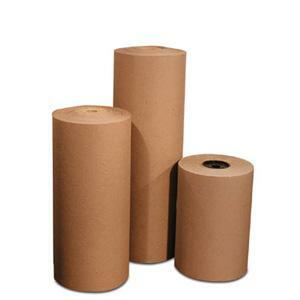 Packaging express supply the real deal, Kraft paper rolls as well as the imitation, which come in various different widths and at a great quality price!